The American wine palate is growing up, and so too are the standards for what constitutes a good wine-drinking experience at a bar. While most watering holes have a few bottles at the ready, to get the good stuff you’re going to brave a wine bar. 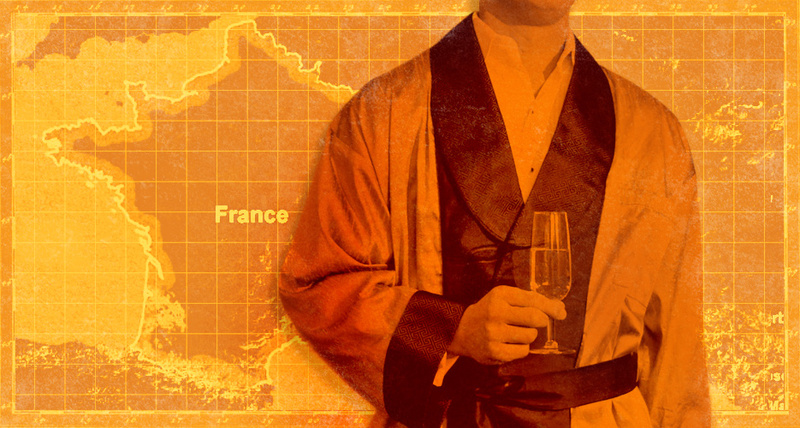 The genre carries with it plenty of stereotypes—many of them born in the ’90s—about snooty sommeliers, marked-up prices, and dudes with mustaches pronouncing panino with an Italian accent. Thankfully, the game is changing. Wine bars are… (read more at First We Feast). 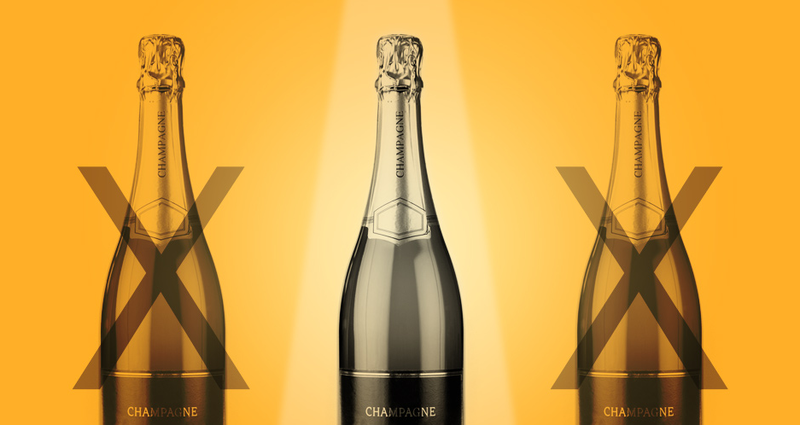 Champagne: the ultimate symbol of celebrity, fame and fortune. Those who top Forbes’ various lists of the richest people in the world bathe in it, and the hip-hop community has certainly embraced it a choice beverage for both drinking and spraying on video vixens. But when it comes to popping bottles, rappers are stuck in a dull holding pattern. Dom Pérignon, Cristal, and Moët—plus the odd rosé—are pretty much the only sparklers that get any love, unless you’re rolling with Jay-Z, who pushes the gaudy, gold-bottled Armand de Brignac (ne Ace of Spades). There’s nothing wrong with these wines, but a little diversity wouldn’t go amiss. When it comes to bubbly, having good taste can actually mean spending less money, not more, since you avoid the hype and price gauging. With New Year’s Eve around the corner… READ MORE. And you are invited to read my scandalous scenario-recommends… read here. 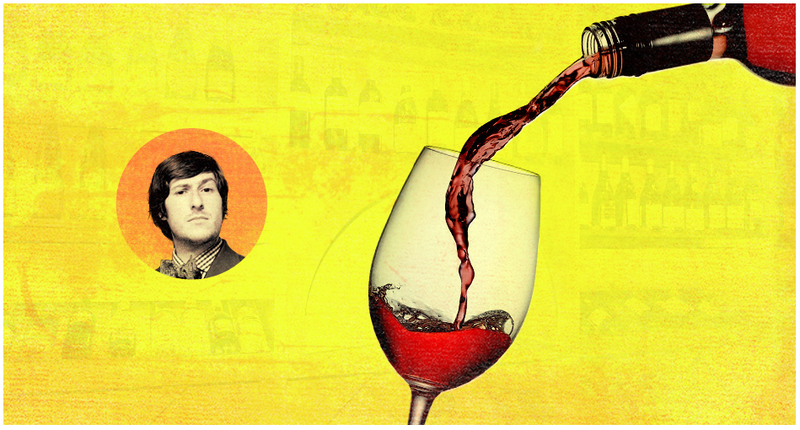 When it came to vino, turns out dad was a goddamn boss. Here’s how to be more like him. Imagine a world where common television commercials featured wine, Chianti came proudly in straw baskets, and Liebfraumilch (mother’s milk)—a sweet, simple, inexpensive German wine—was in vogue. Prior to the infamous 1976 Paris tasting, in which a panel of reputable tasters awarded first place to a California red and white wine, most of Americans were not convinced there was much quality in domestic wine. Most were drinking sweet mouth-puckering concoctions that came by the gallon and whether these fermented juices paired well with dinner was of little consequence. But then, there wasyour dad. He’d been to France. He’d taken a wine class in college and had friends whose parents referred to their wines merely by vintage—the “55s,” “59s,” and “61s.” This man, the patriarch and protector of a carefully curated family wine stash, would bring to the dinner table bottles of red wine sporting labels riddled with foreign words. Read Full Article on First We Feast. Go to Bloggery.UndergroundEats.com to read my article. Last bi-weekly Winetology recommendation was the 2009 RED C Cabernet Sauvignon from Covenant Winemaker Jeff Morgan. Jonny’s take: I love this wine but I’m terrified to say anything about it because I’m visiting the winemaker next week and he used to write for the Wine Spectator. I’m no fool. It’s damn good, that’s all. This week’s Winetology Recommendation is: 2010 Val de Mer Chablis 1er Cru from Burgundy (France) retailing at about $38 per bottle and will probably be the most expensive white you’ve purchased in a while – go for it, treat yourself. 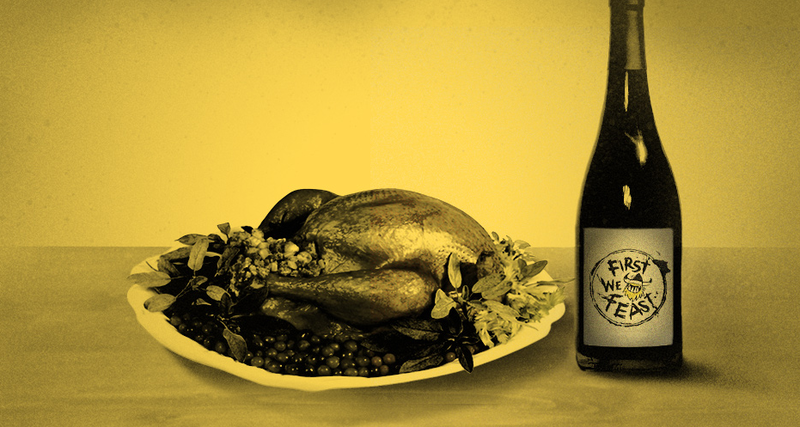 Look for it at your local wine shop via wine-searcher.com. Swirl often, savor, and above all think after you drink.